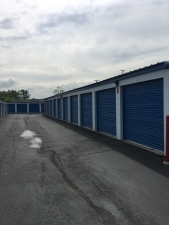 Rent now from Storage Sense Trenton. 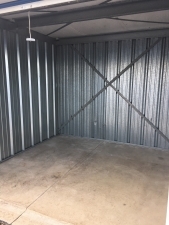 Our secure facility has a variety of unit sizes available to you! 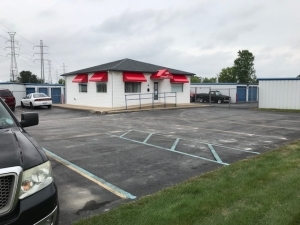 A well kept and clean facility, but just a bit pricey. 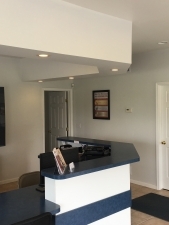 Overall good service in a safe area.